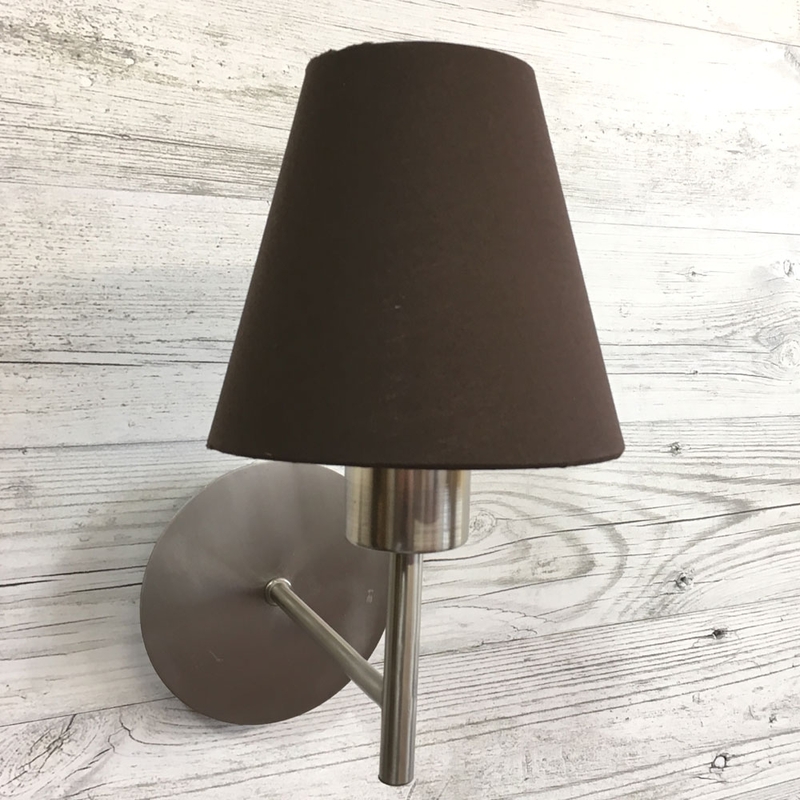 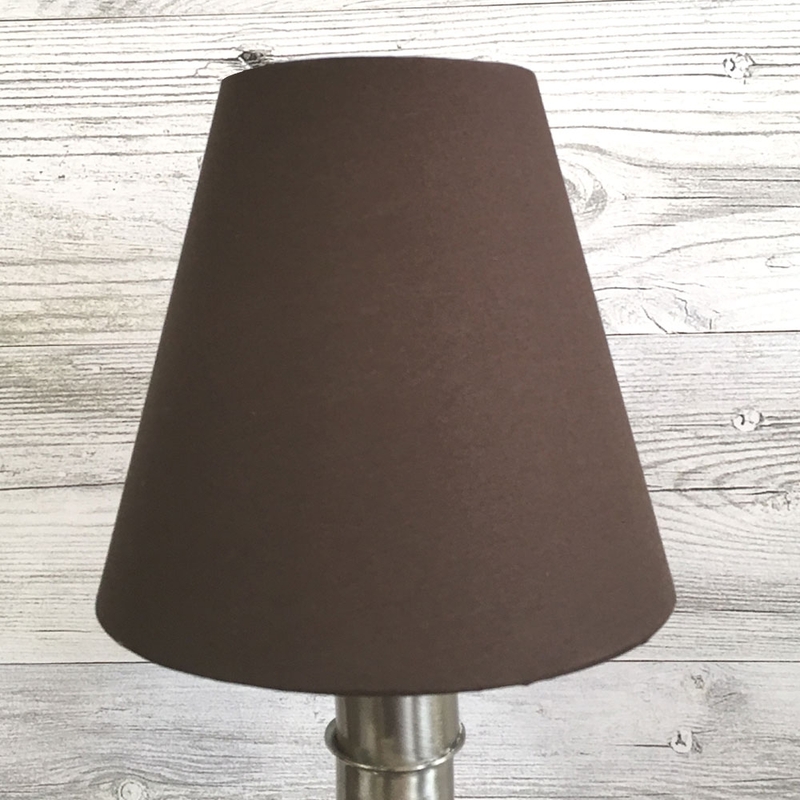 This rich chocolate modern candle shade will look stunning on any wall or chandelier fitting. 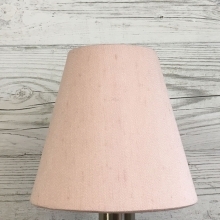 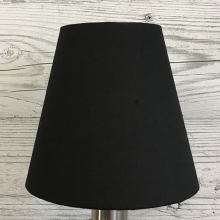 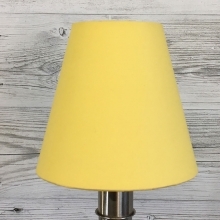 The empire candle shade is handmade to order and finished with a hand rolled edge top and bottom. 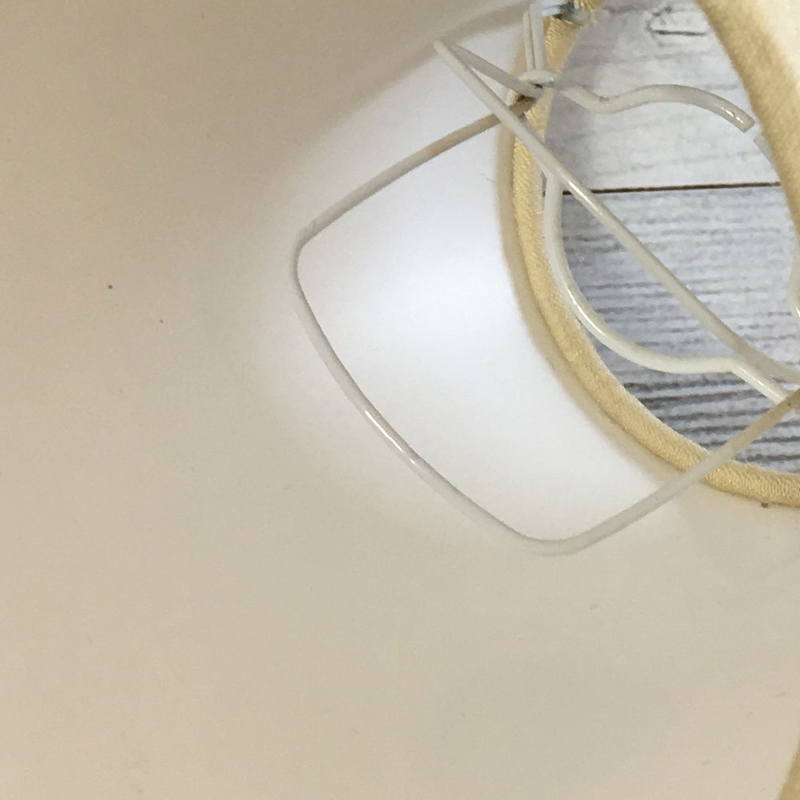 Lined with white PVC this shade is also supplied with a bulb clip fitting.